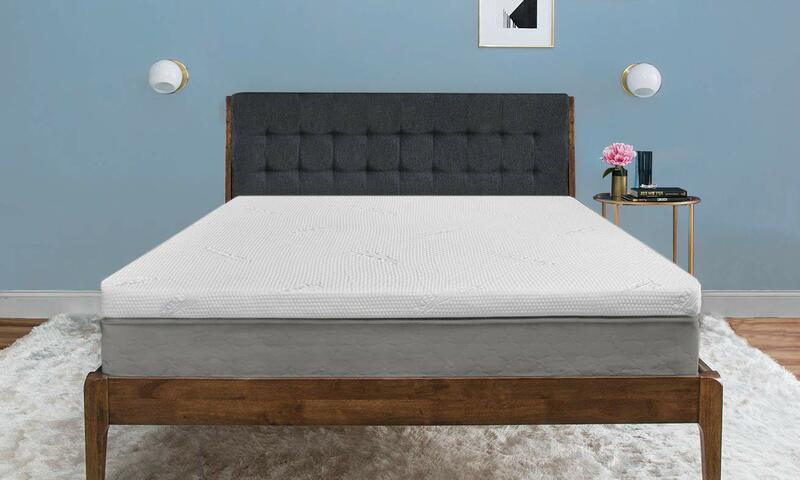 Tempur-Pedic is arguably the leading brand in mattress sales, and as such, it has been very difficult to find sales on their products up to this point. That is why I feel obligated to share this great deal that lets you take over $100 off of a Tempur-Pedic branded mattress topper. Aside from being the #1 bestselling brand in mattresses and mattress toppers, Tempur-Pedic is famous for the unique support it provides for your body, evenly distributing your body weight while you sleep, and their 25 year warranties ensure your mattress topper will last for awhile. So why spend all night tossing and turning? 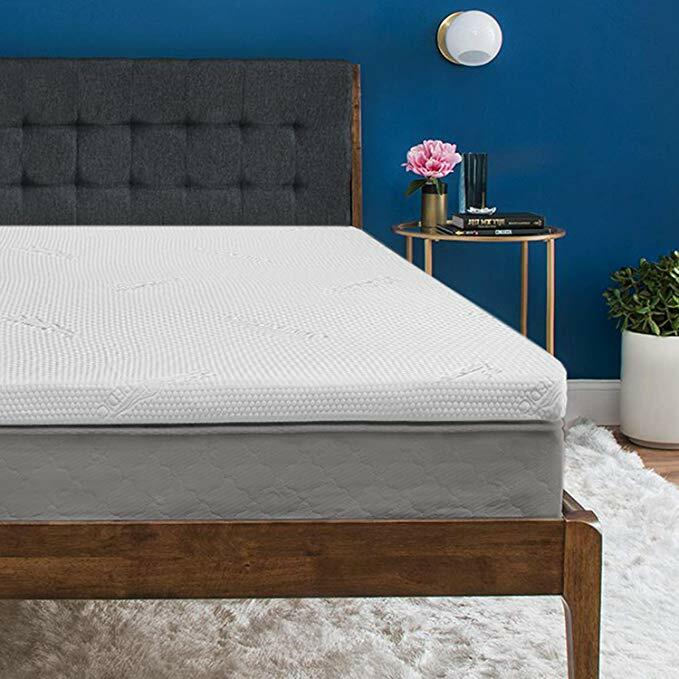 Pick up this mattress topper at a discount while you can, available in sizes ranging from Twin to California King: all discounted for at least $100 off!